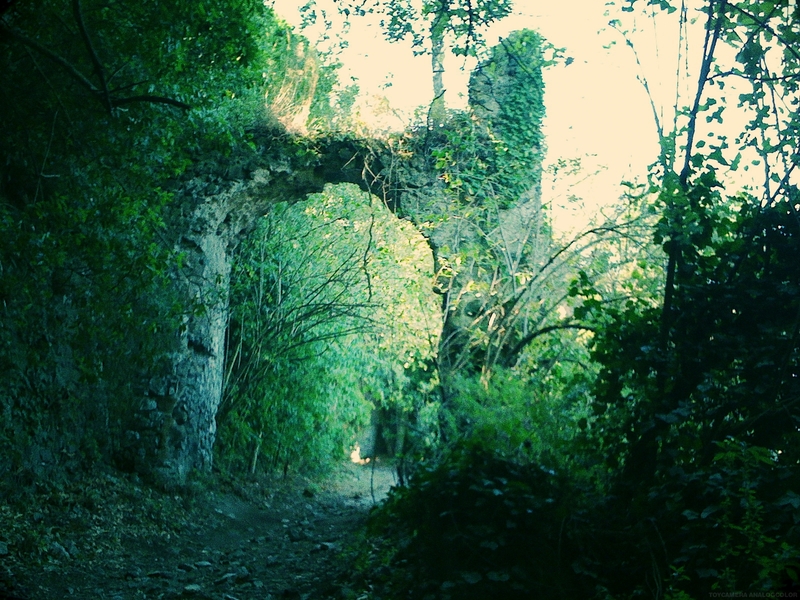 There are a couple of versions about the origin of Galeria Antica – a little abandoned village near Rome. The most validating one claims that the city was founded during the Etruscan period due to the clear presence of some etruscan necropolis. Then the etruscan dominations was broken by the Roman conquest and then again Galeria decayed and was probably abandoned during the Germanic invasions, before being repopulated only during medieval times. Shortly afterwards, the Saracens invaded the Tyrrhenian coasts and destroyed the city, Galeria was rebuilt in the thirteenth century and began to flourish, but eventually the city handed round many important Italian families of the Renaissance. The city changed its aspect, from a fortified town to a simple rural farm, of course the population was affected by this profound change; in fact it witnessed a disturbing demographic reduction of the city. 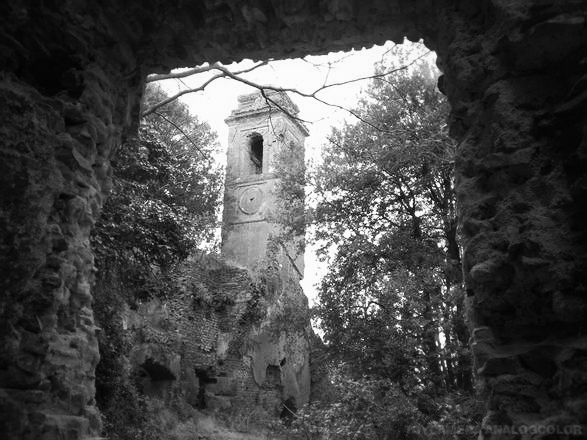 The decrease of the residents reached its peak with the arrival of malaria during the XVIII century, an outbreak that infested the entire area. Galeria was completely abandoned in 1809. Now, let’s talk about the mysterious desertion of Galeria – because even if the most reasonable theory talks about malaria, what it is intriguing is the abandonment of the residents of the city since the beginning of the nineteenth century. Local people fled the city with particular rush, so as to leave not only the tools and ornaments, but even the bodies of dear ones on carts that would have been buried far from the city. The bodies were found a few years after the abandonment of Galeria and were buried half a century later. There are no statements nor testimonies about what really happened, the only thing we have is a big, massive mystery… and a few ghosts, like some people claim. But the true story of this small ghost town will remain unknown.